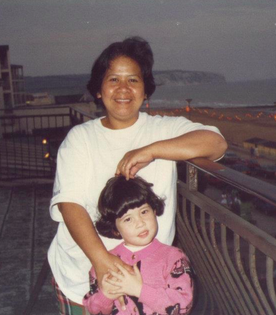 My father is Irish, my mother is Filipino, I was born and raised in England. My older sister has always been a little embarrassed by our heritage – she hates being mistaken for Chinese or Japanese because of some of the negative stereotypes associated with them – but I’m really proud. Being Hapa can make you feel like you don’t belong anywhere, but it also allows you to transcend racial divisions. I don’t know what it’s like for other people, but I genuinely don’t see colour, I just see people. I really believe there is only one race: the human race. The only thing I don’t like about being Hapa is being hit on all the time by those guys who have preconceived ideas about what Asian girls are like (‘mysterious’, ‘exotic’, ‘ladylike’, ‘submissive’, etc.) I hate when they randomly ask me where I’m from – on the train, in the street, at work – partly because it’s none of their business, and partly because I really don’t think it should matter. People only want to find out more about your background. That should be more of a compliment rather than insult I would think. Don’t let others degrade your roots by all means though. I was like your older sister, I deny my Korean side in public places because of the negative stereotype of Asians. 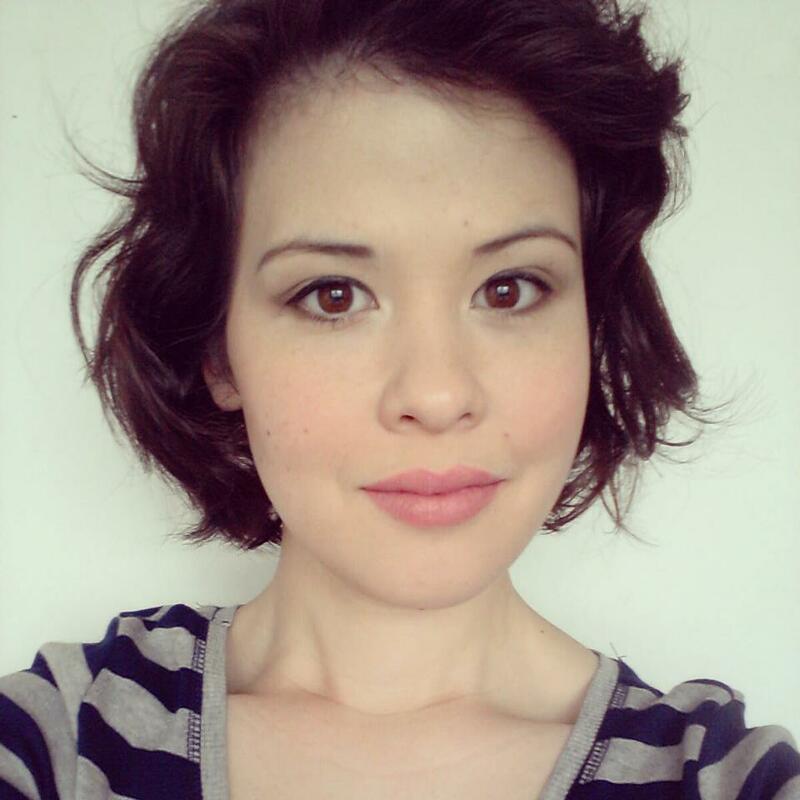 I used to lie to other people saying I’m Portugese or Russian, which I’m not (actually I’m Korean, English, Scottish and German). Now I’m trying to embrace my Korean roots. Hapa pride!! That’s a bright post. As a French born Chinese man (with an 1/8 European and an 1/8 South East Asian ancestry) who hardly looks Chinese, but Japanese or Vietnamese or mixed Eurasian, I felt I didn’t belong anywhere. Now I know that I simply belong a little everywhere as I learnt to go past racial labels. In my experience, the only people that ask me that question turn out to be sleazebags. Not stuck up at all. It’s healthy when you respect your own personal space. Any communication should be mutually wished for and come in a natural way. Éire Pilipinas is dropping pearls of wisdom when sharing her vision. Wow that’s so stuck up. You don’t appreciate people taking an interest in your looks and background and culture by saying that it’s none of their business.